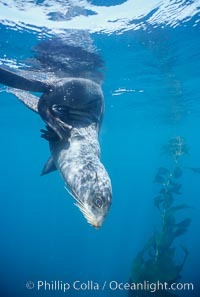 Northern fur seal swims through the cold waters and kelp forest of San Miguel Island, in California's northern Channel Islands. Ursinus Photo. 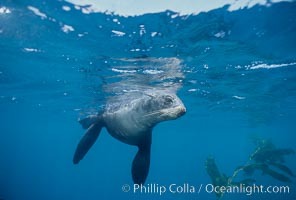 Northern fur seal. Ursinus Picture. 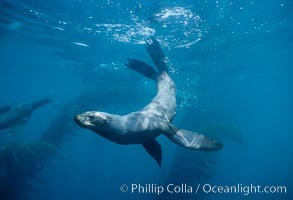 Northern fur seal. Stock Photography of Ursinus. 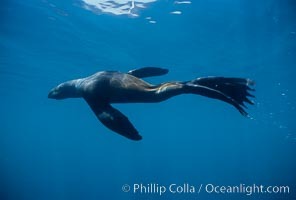 Northern fur seal. Photograph of Ursinus.